I hate to run. 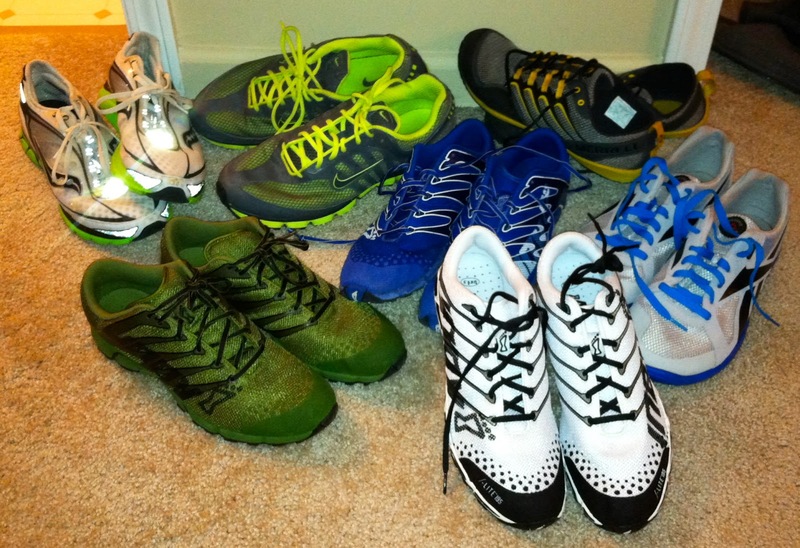 You would think a guy with at least 7 pairs of running shoes would like to run even a little but I hate it. Now that the weather is breaking we will be doing a lot of it and this morning was the first go round. 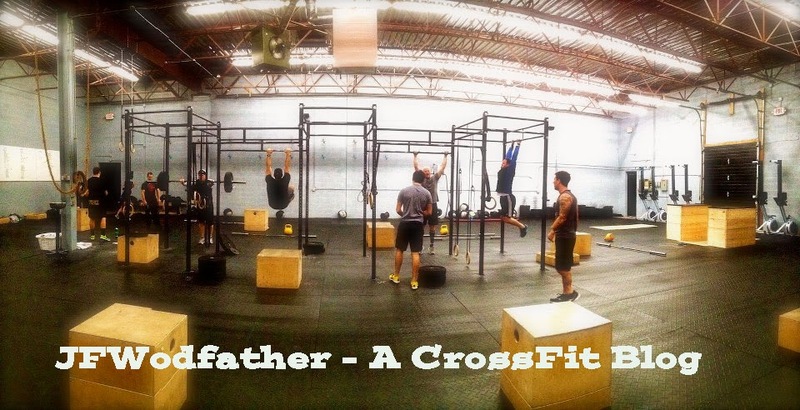 We were only doing 200m sprints attached to 4 wall climbs and 8 deadlifts but it might as well have been a mile each time. Matt aka "The Glove" left me in the dust from the get go. He is one speedy, Lululemon, Glove wearing little dude. I'm in serious need of running tips so if any of you have any advice feel free to pass them my way. I would ask Matt but he can't hear my questions from that far ahead of me. Oh well, I think I will have to resort to tripping some of the other gym members if I plan to keep up. In the evening I did some skills practice with my new RX jump rope and it rocks. The handles are super easy to hold and it's fast as hell. The trade off is the rope is a thin piece of metal wrapped in rubber and it hurts something fierce when you smack yourself with it. The backs of my arms look like they have been in a fight. I'm sure I will quit hitting myself with it eventually but until then I will just say.....ouch.